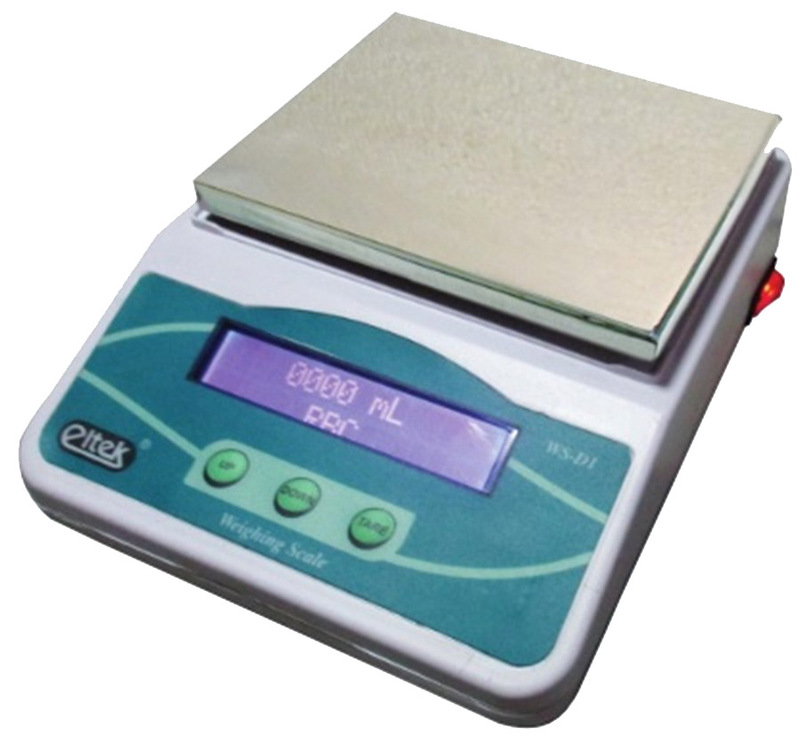 Eltek Micro-controller based Blood Bank Weighing Scale is specially designed for weighing blood and blood components. It can measure accurate value 01 Blood components as per the specific gravity the blood components. Auto-conversion of weight to volume.